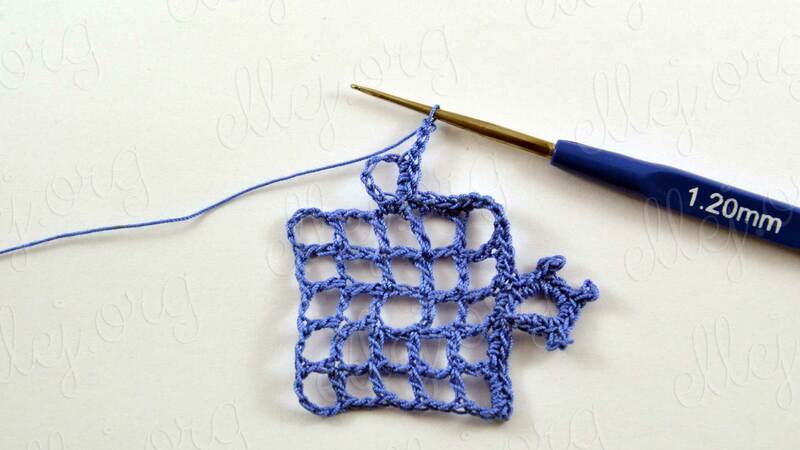 This Crochet Lace Square Motif aka Royal Square Motif took pride of place in my collection. 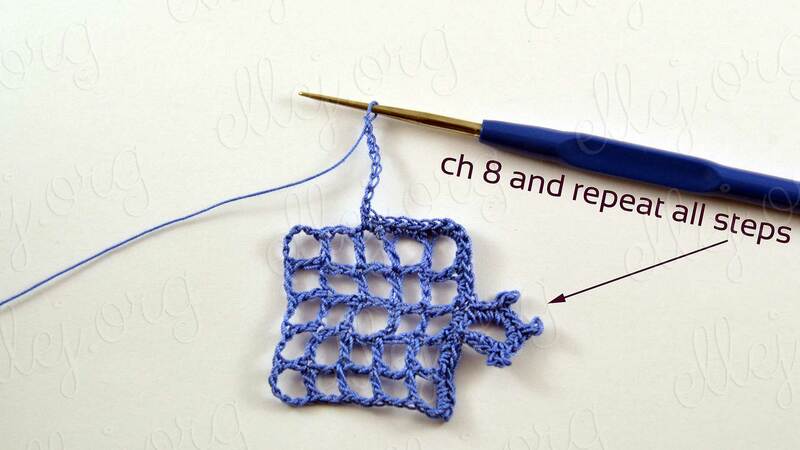 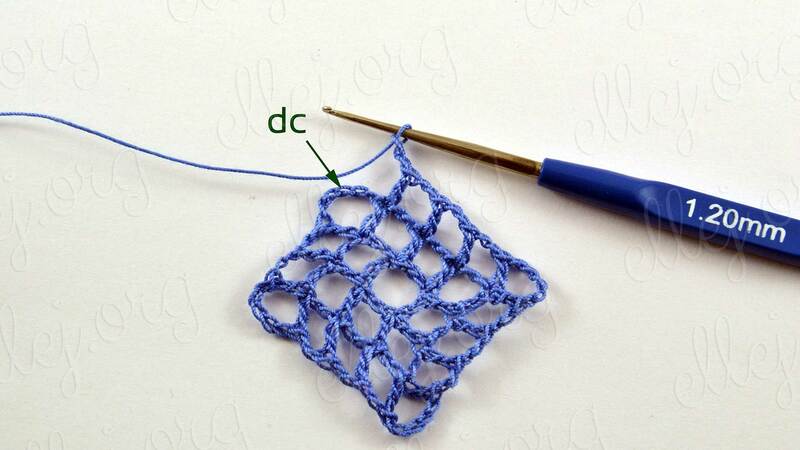 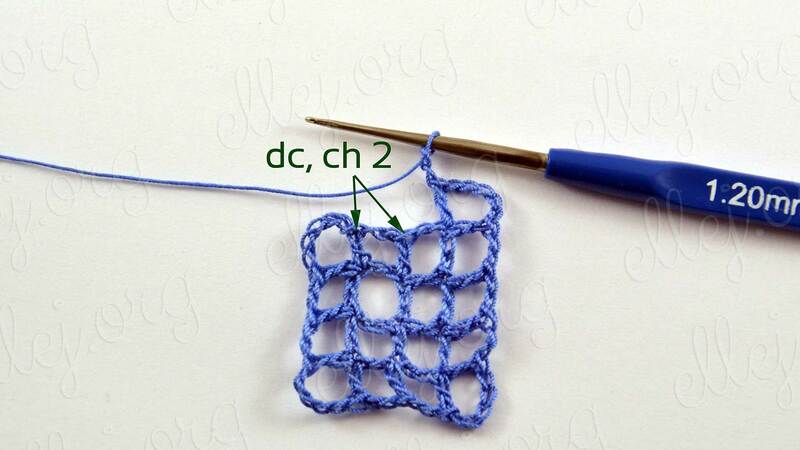 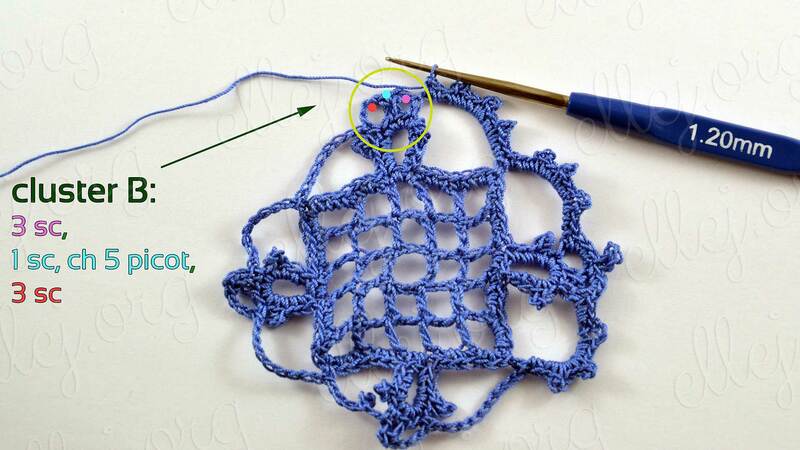 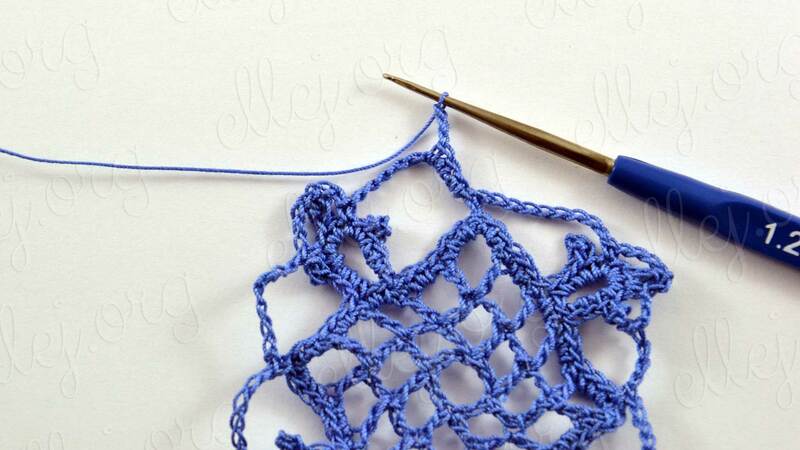 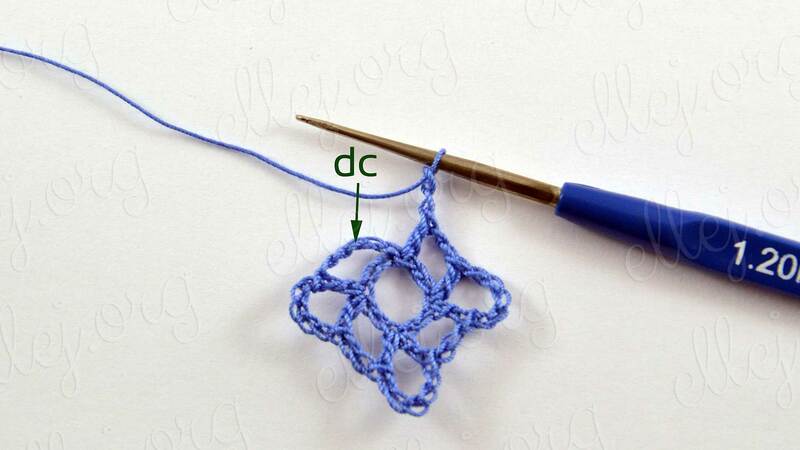 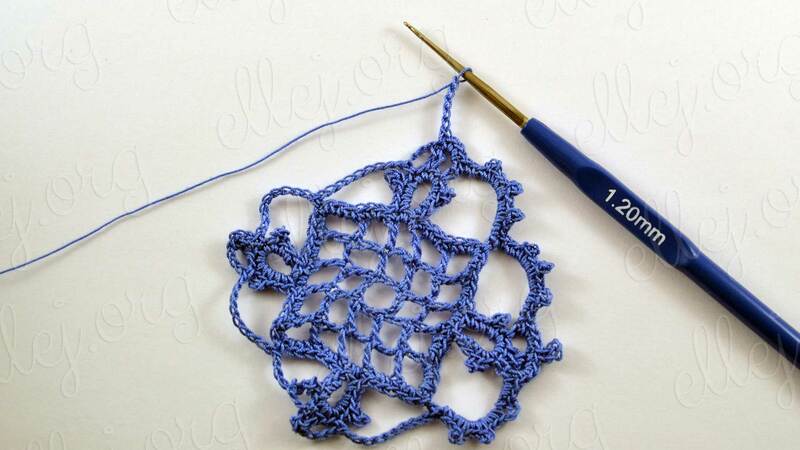 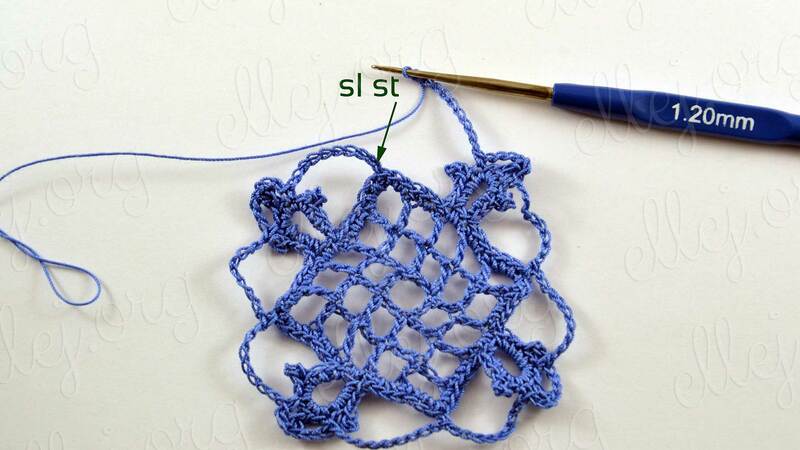 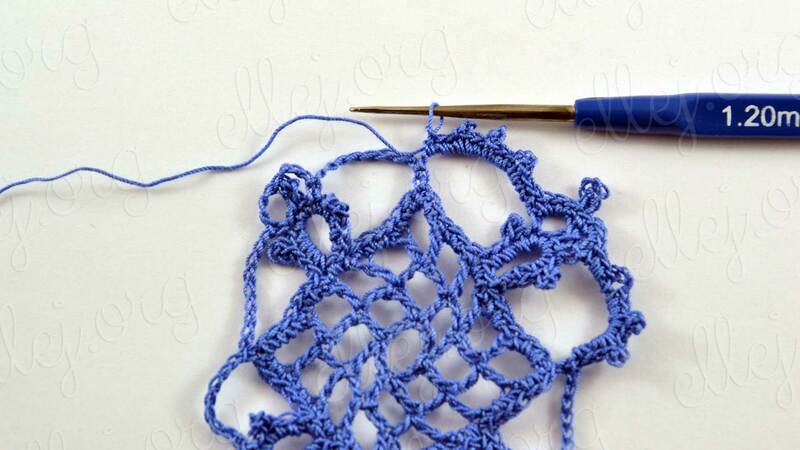 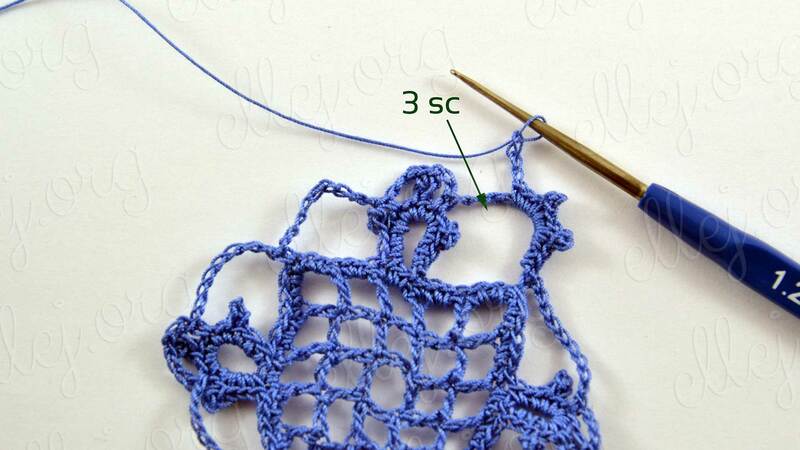 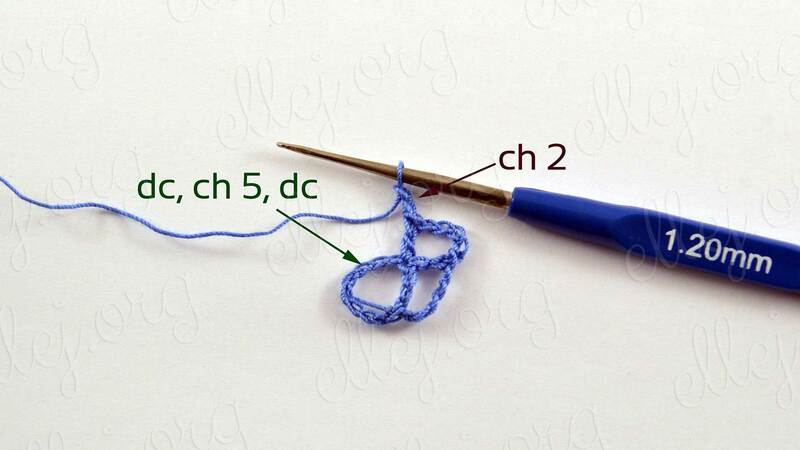 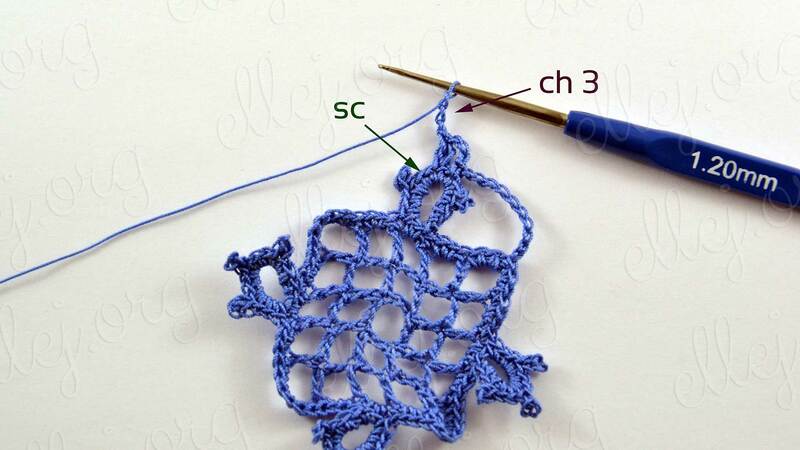 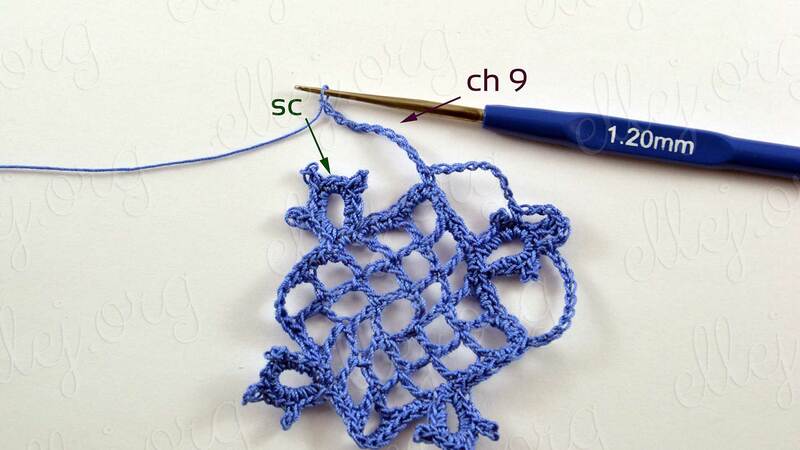 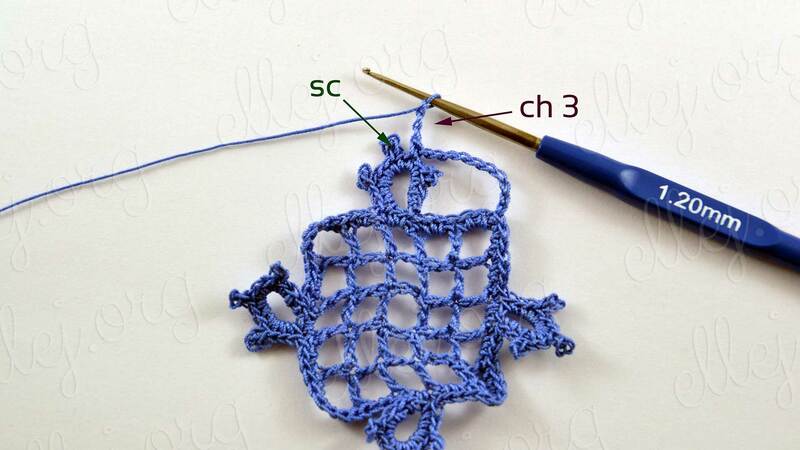 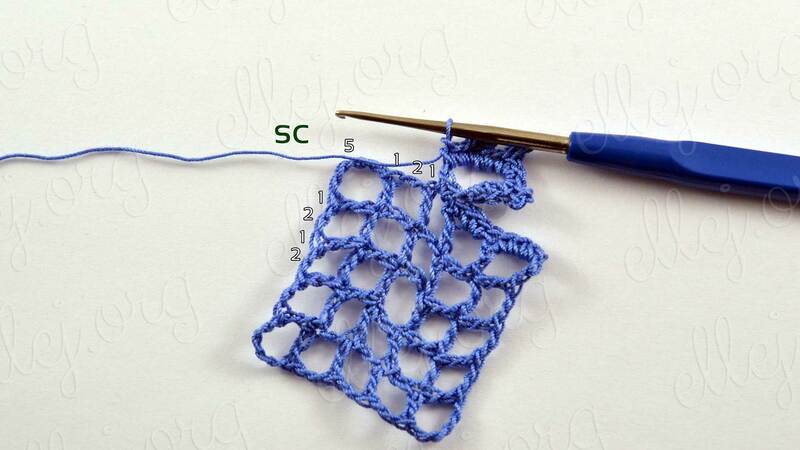 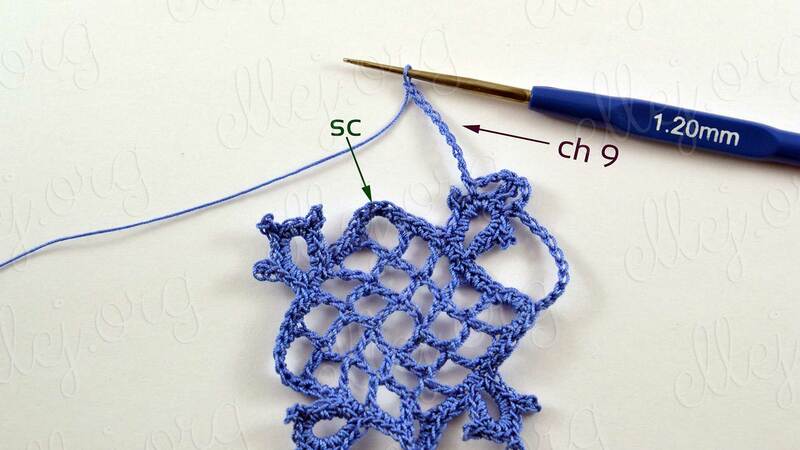 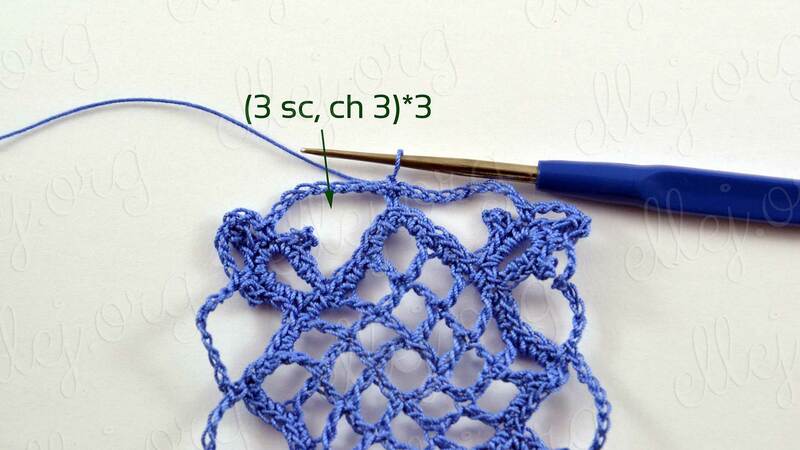 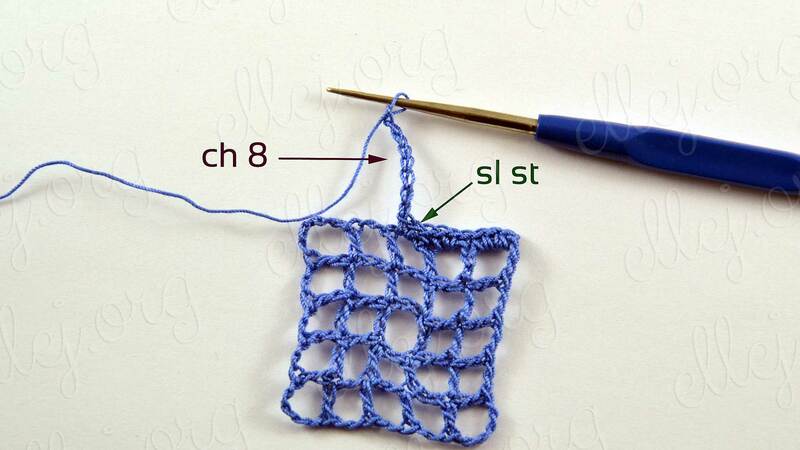 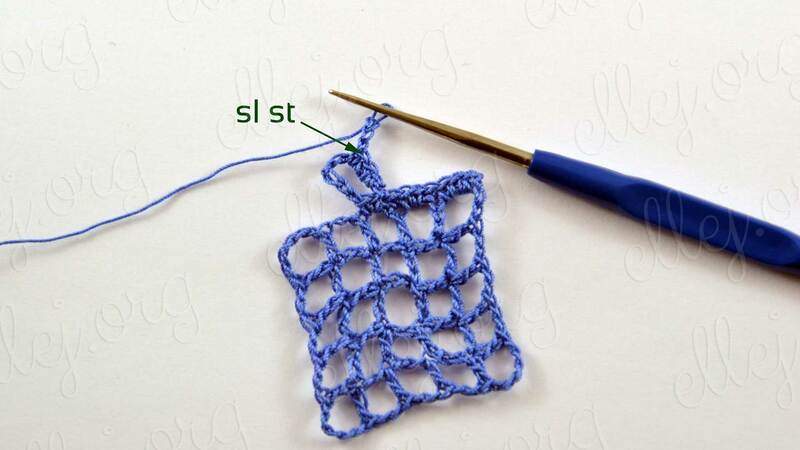 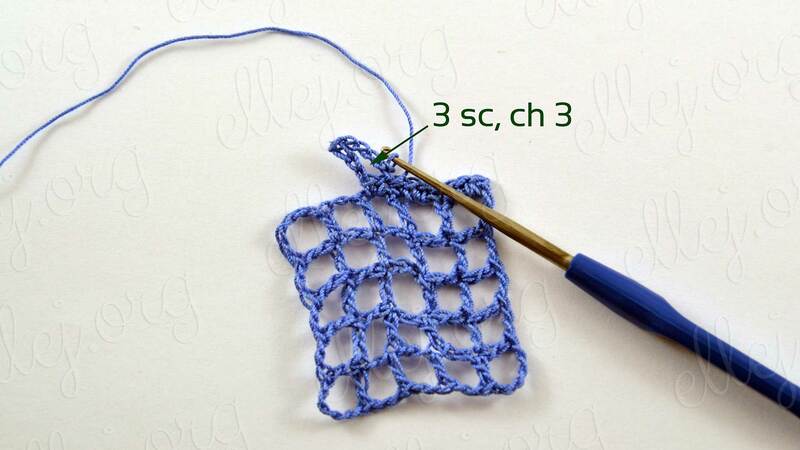 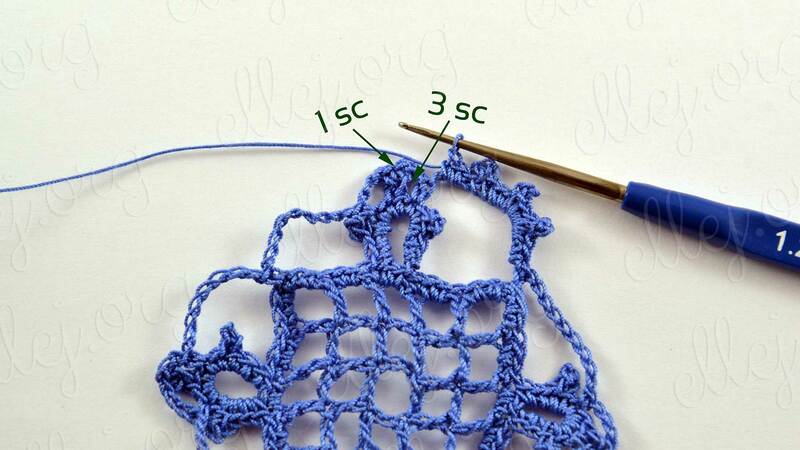 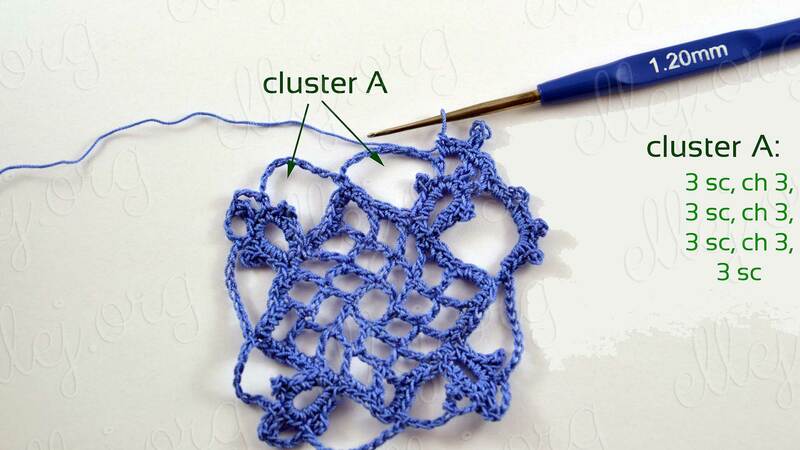 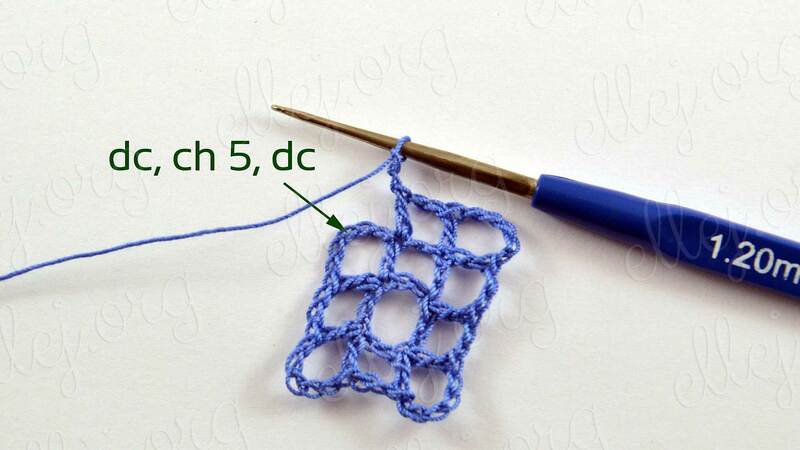 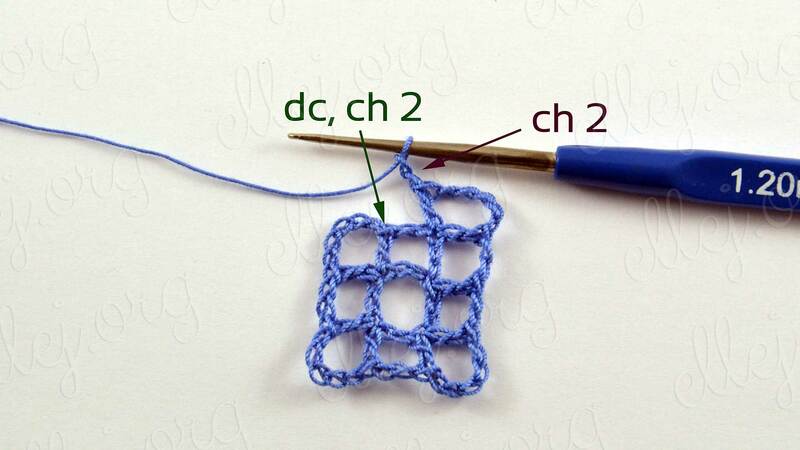 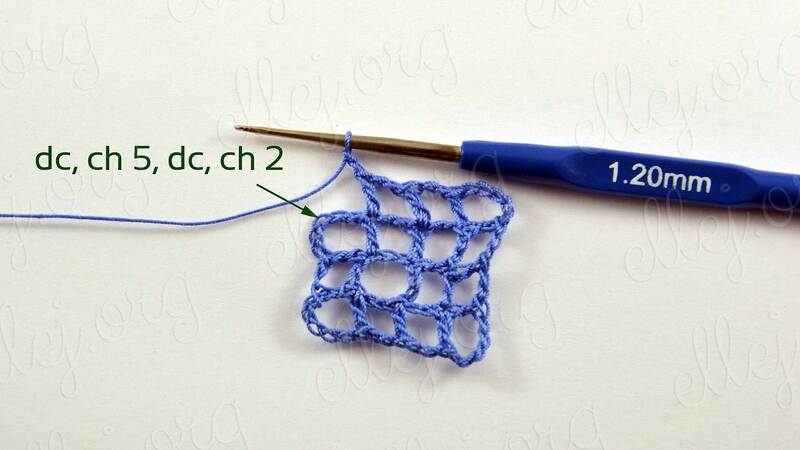 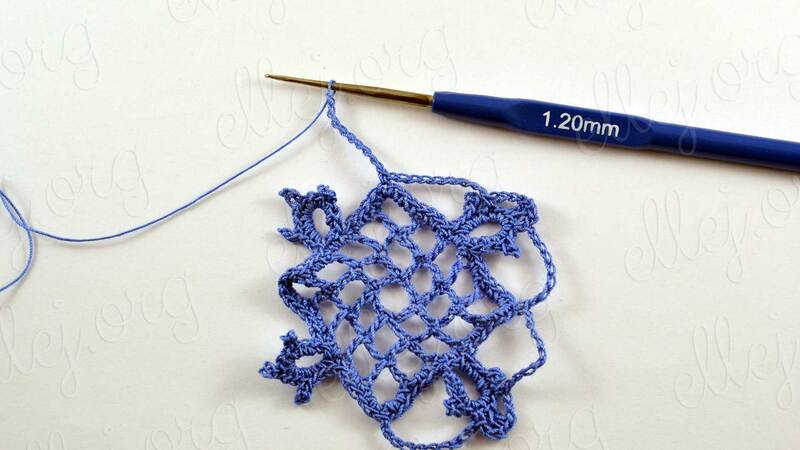 Number of options for crochet motif and edging the inner square very diversity. 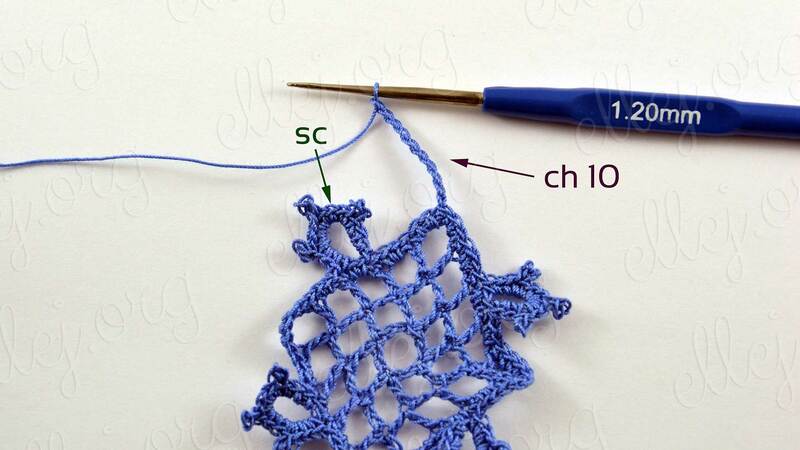 So, once you know how to work at least one of them, you can easily add or change something and get a new beautiful Lace Royal Motifs for your projects. 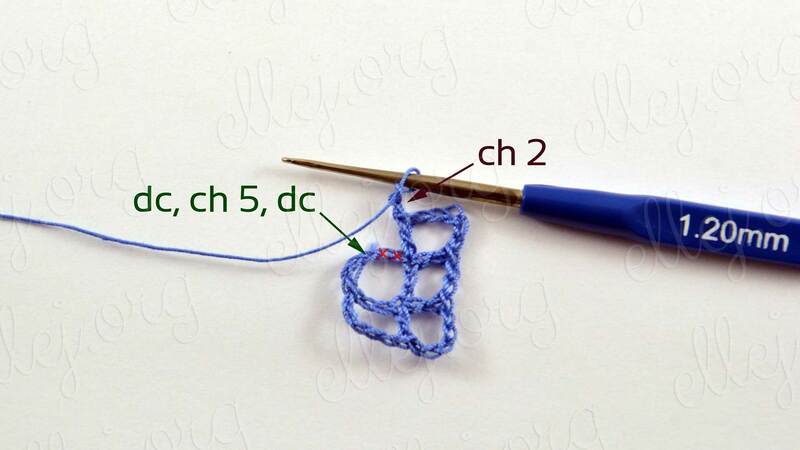 Such motive magically looks in any yarn, but my inner “I” just requires a very thin thread for knitting these motifs. 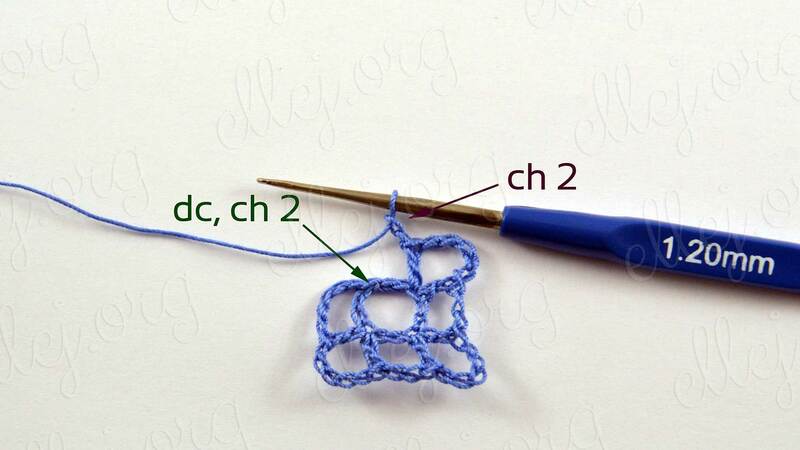 The motif turns out to be tiny, so this is a job for work for very plodding crocheters. 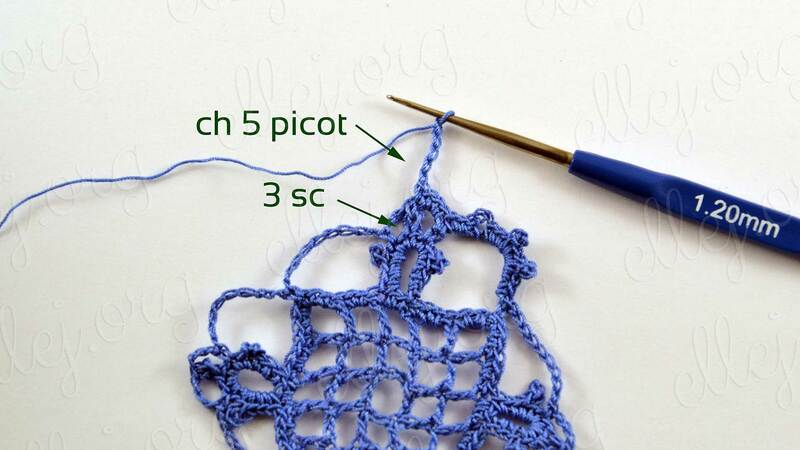 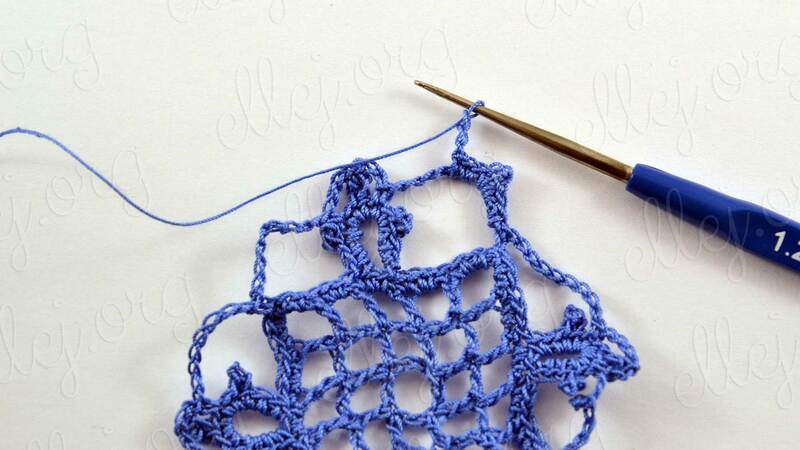 Plenty of various picot further complicate the process, but the result for sure will not leave anyone indifferent. 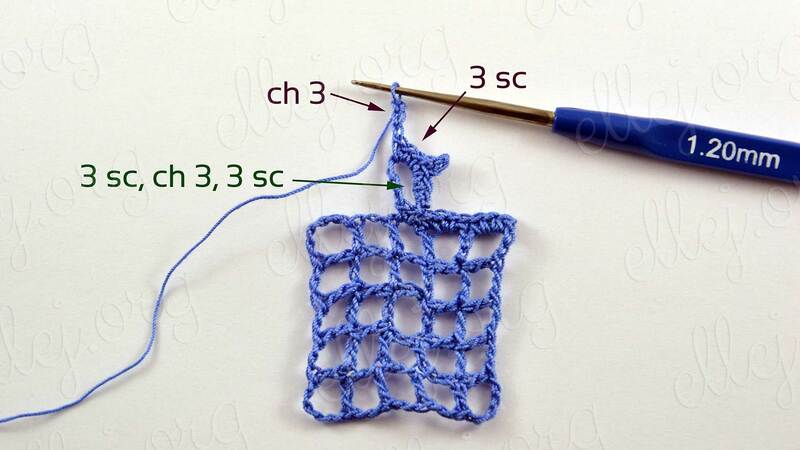 How to apply such motifs? 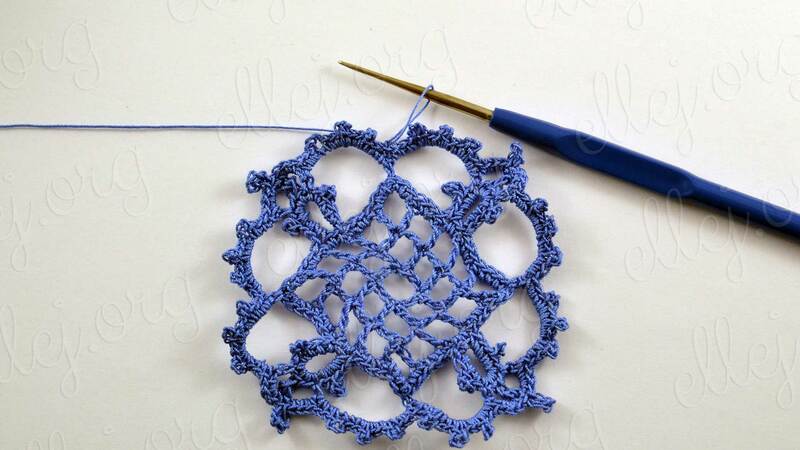 First and foremost is the doily and tablecloth. 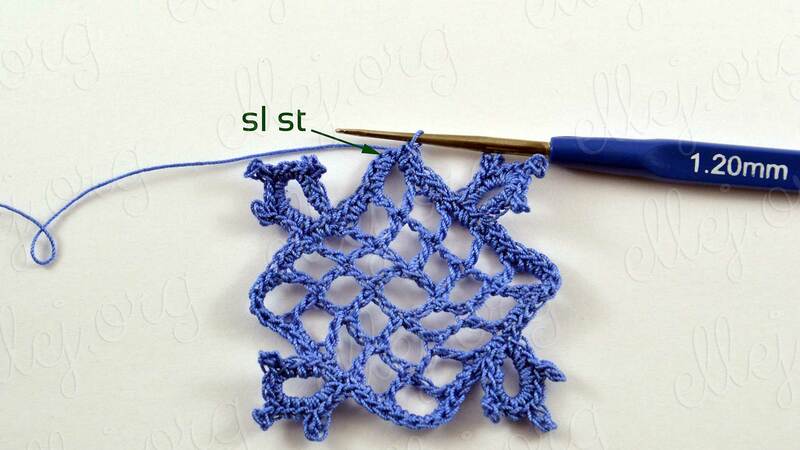 Next – stoles, dresses, tops, tunics. 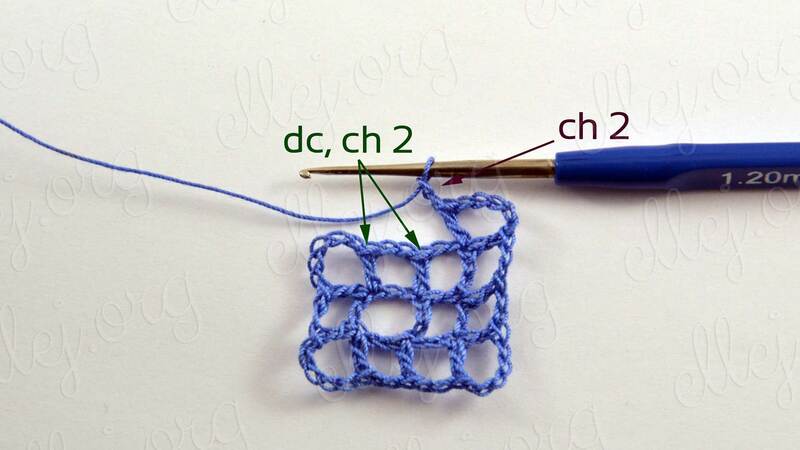 Sure, you have even more ideas for crocheting! 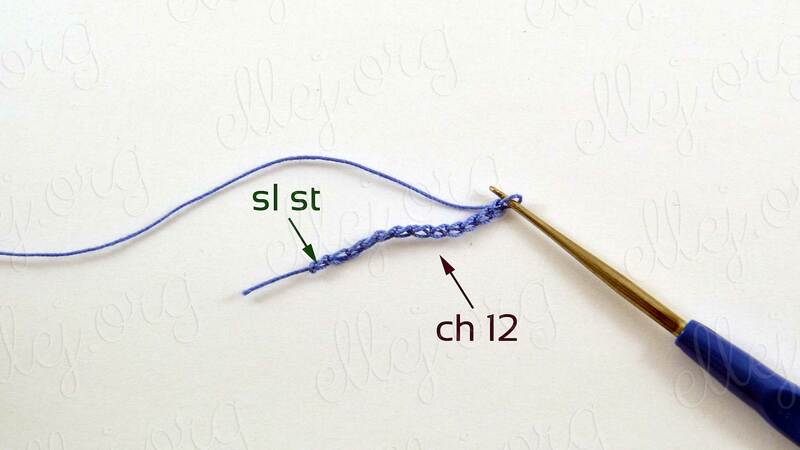 An any thin thread of mercerized cotton. 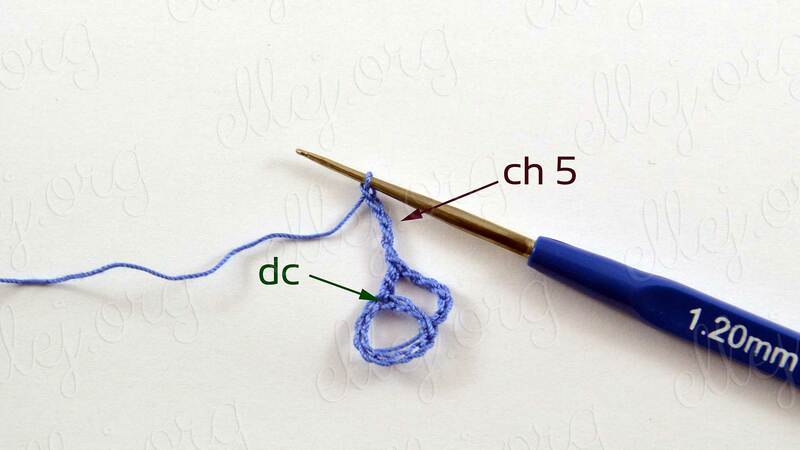 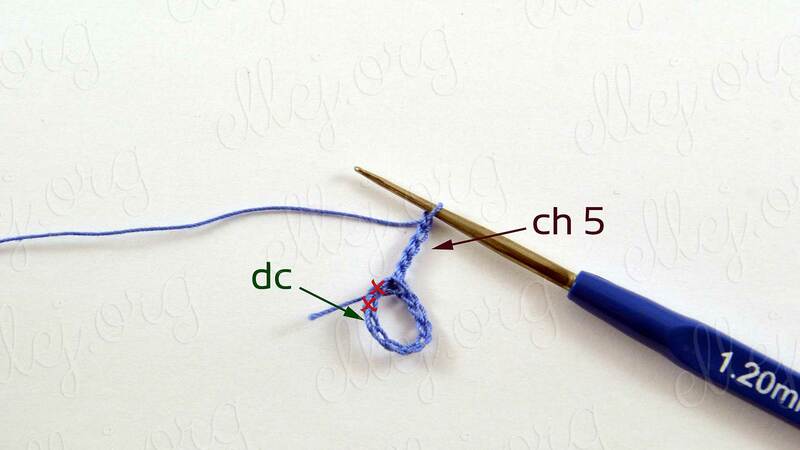 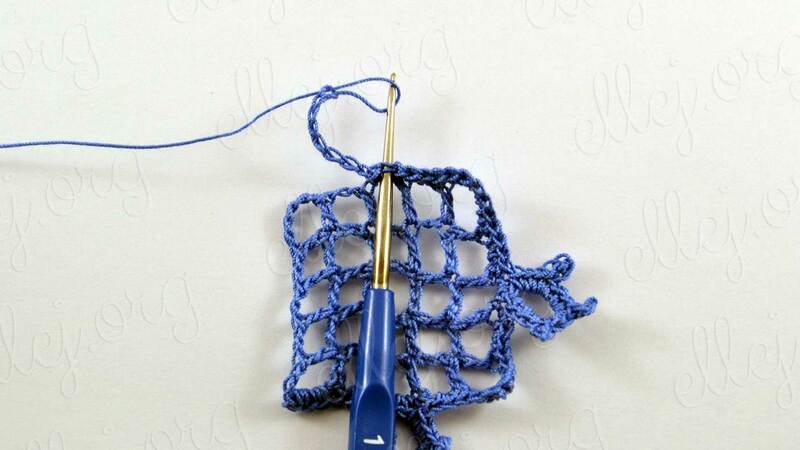 Steel crochet hook size: 1.2 mm (US ~11 or 10, GB ~6 or 5,5). 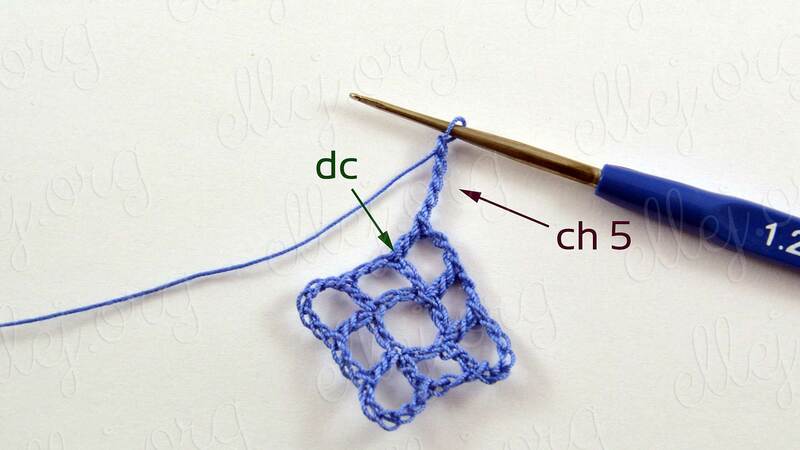 The size of the finished motif turned out to be 8.5 cm diagonally (~3,5 inches). 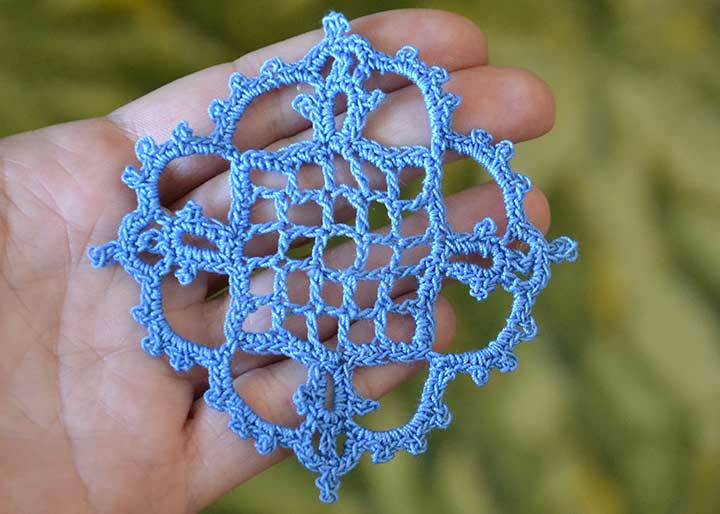 The photo of the lace motif is in my palm. 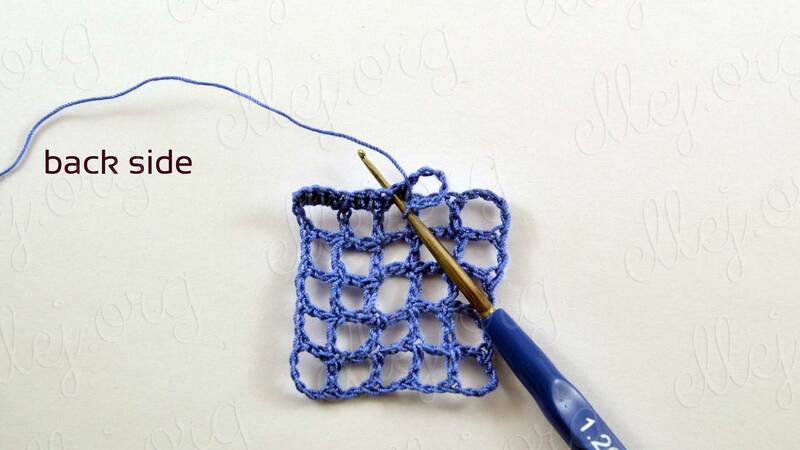 And a photo of the future pillow case by Elena Bojkova (@lenamasterica). 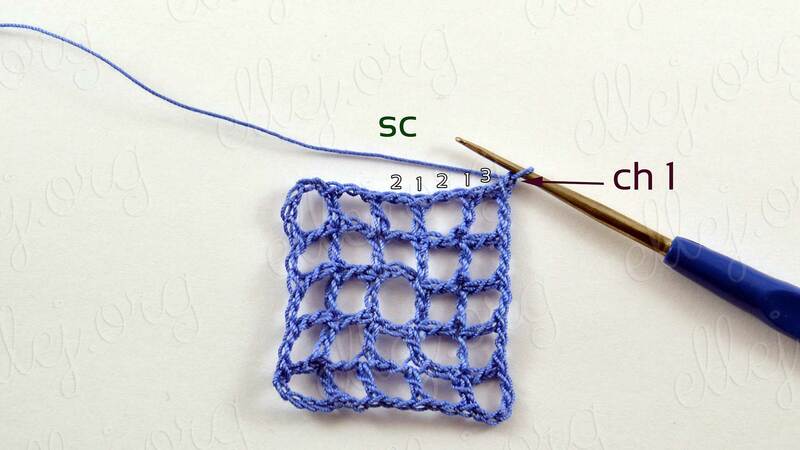 The motif is slightly different, but look at the beauty that is born!